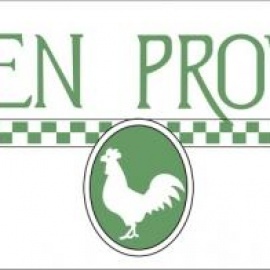 Family style Italian Restaurant in NYC and a local favorite. Reservations, parties and catering available. 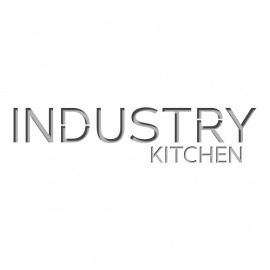 Industry Kitchen offers modern American cuisine based on seasonal market ingredients and simply yet flavorfully prepared dishes. In the heart of Times Square, Virgil's is New York's Real BBQ. Visit us in Las Vegas at the Linq or at our Bahamas location on Paradise Island as well!